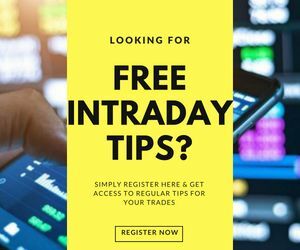 Is Aadhaar Card mandatory for Stock Market Trading in India? Aadhaar Card mandatory for stock markets? 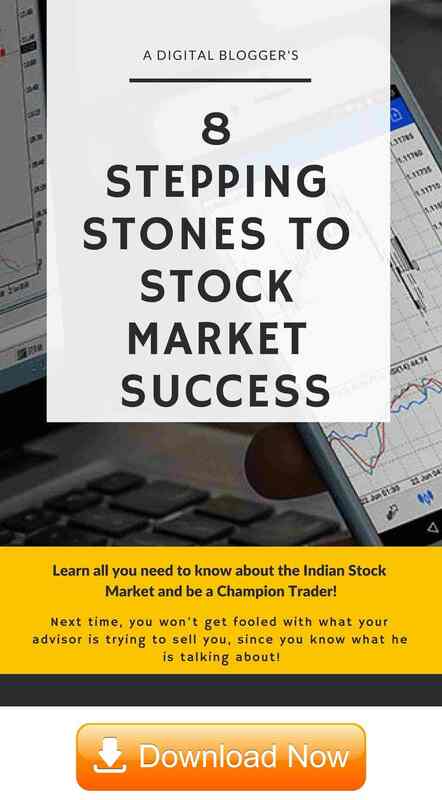 Is Aadhar Card Mandatory for trading in the stock market? Aadhar card has now become mandatory for almost everything. Likewise, the stock exchanges have also asked the brokers to provide their Aadhaar card details for all their clients before the year ends, as the legal news India confirms. However, to this, the brokers have asked for some more time as they feel that the time given is too less and they will not be able to do the required by the given deadline. One of the brokers, CJ George, from Geojit Financial Services, has expressed that the current deadline of the December month will be too difficult for them to adhere to have a cent percent compliance. And this is why he said that they have asked the stock exchanges to give a complete one year time to cover the entire database. He also added that there are many investors who are currently not active but they were active in the past. To get to such databases, they need time because they may or they may not respond to the notices sent by them. The share market news also says that the stock exchanges have also asked the brokers to stop the accounts of clients who do not submit their Aadhaar details by the end of this year. While the clients who have opened trading accounts after the month of June have been given six months to submit their Aadhar details. It was clearly said by the BSE in a notice that if the clients do not submit their documents within the given time limit, their account will be deactivated until the time they submit their Aadhaar number. But the brokers feel that by freezing their accounts, their investors will become unhappy. This is giving the brokers a hard time as they need to ensure that their clients are happy and at the same time they adhere to the compliance as well. Another problem the small-sized brokers are facing is that the new rule may increase their cost of operation. Alok Churiwala, MD of Churiwala Securities, has said that they will bear the additional cost. He says that they have to comply with this new norm anyhow but it is causing trouble both too the brokers and clients. He feels that there is already certain rules laid out for sharing PAN numbers, KYC, etc. and linking PAN and Aadhaar number has already been made mandatory, then again why Aadhaar need to be linked with the Demat. He finds that this is creating duplicity of work. But Industry players say that since there are some clients who use many PAN card numbers for trading purpose. Now making Aadhaar mandatory will help eliminate these investors and control manipulation. 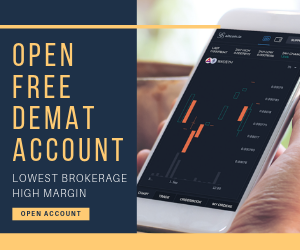 This way the verification of the client’s accounts will become much easier and will also stop malpractices like stock market manipulation which has recently been rising. The government is making an effort to make Aadhar compulsory as a part of its Prevention of Money Laundering rules.